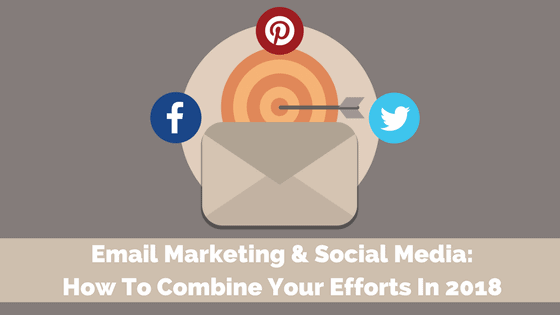 If email marketing and social media battled it out, who would win? Social media allows businesses to meet the consumer where they are but engagement and reach are quickly dwindling. 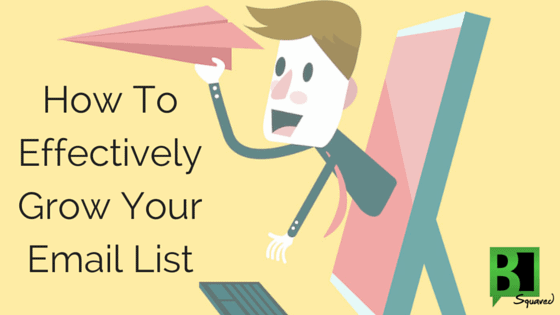 Email marketing, however, has the reach, but only if you have a large, loyal list. The truth of the matter is, combining the two provides businesses with optimal results. 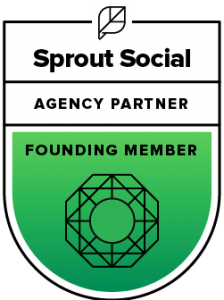 Here’s how to combine email marketing and social media in 2018. Ping, pang, POOM! What’s that? The sound of some exotic Vegas slot machine? No. Sadly, that’s the sound of the gah-bah-gillions (made up number that’s REALLY BIG) of emails hitting my inbox. I spend way too much time dealing with emails. And even though I may moan over the many messages that hit my account on the daily, when I’m doing the sending they’d better be on point. 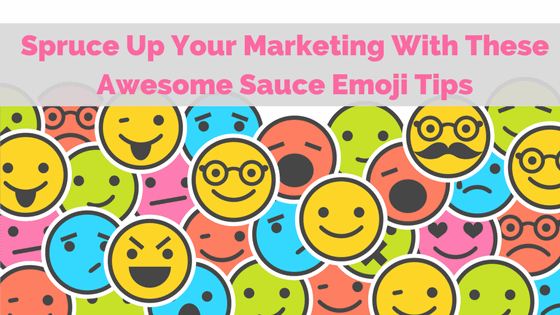 So I’m sharing my awesome-sauce secret (and not-so-secret) tools to help you write better business emails. Ready, set, WRITE! 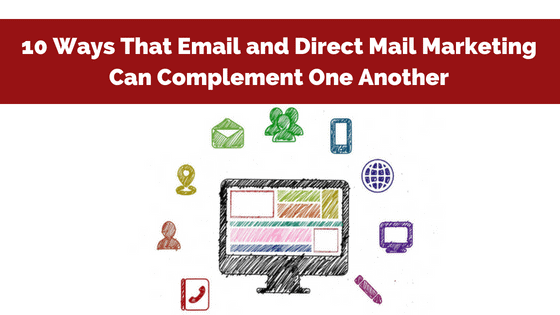 The numbers have been in for quite some time now – email is the most-opened, most-preferred and highest-ROI way of communicating with your customers and prospects. 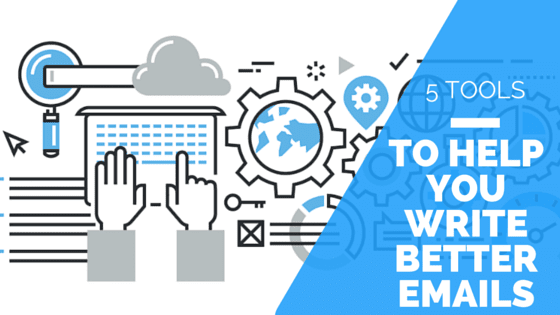 It comes as no wonder that 51% of marketers surveyed recently by SmartInsights and TFM&A pronounced email marketing as the top digital channel for 2015: Source But email marketing is not “Fill it, shut it, forget it.” It has to work off a high-quality, active list of leads who want to hear from you.